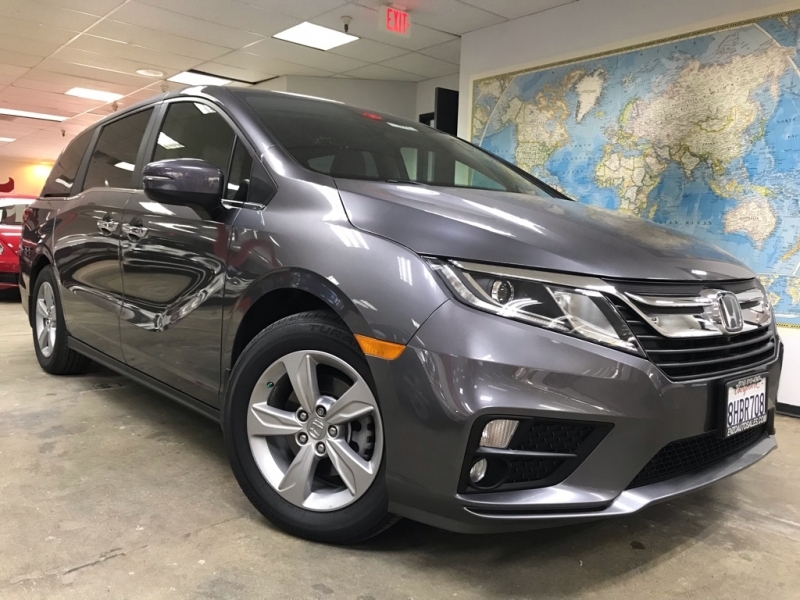 Sorry, we couldn't find any 2019 Honda Odyssey EX FWD listings that matched your search criteria. Avg. Dealer Rating: (22 reviews) "Overall the car was beautiful, just a tight squeeze so I didn't end up buying anything just yet. I do however plan on come back you River Oaks Simple because I had a wonder experience with the entire staff. They went above and beyond to help me and are even willing to locate me a different Jaguar with more leg room! Malinda was very helpful and full of joy a wonderful person to speak to! She sat me down with Micheal Johnson who was part of the reason I plan to come back for. He is so smart when it comes to cars and wasn't just trying to push me into a car like other places I've been too, I recommend this place to anyone whos looking for good cars, good cost, good financing and a friendly upbeat staff. Thanks guys see you soon!" Avg. Dealer Rating: (8 reviews) "Quick response to my inquiry "
Avg. Dealer Rating: (16 reviews) "I called and they told me they will call me back and she just ignored me for 5 days I called back they said the sold the car I was so disappointed because I was ready to buy the car and I was waiting for information to be send to my email because I am from NY 4 hours away and I want to know everything before i drive to them . They need to take customers more serious." Avg. Dealer Rating: (4 reviews) "Very bad - quoted a price and then backed out . will not recommend "
Avg. Dealer Rating: (23 reviews) "Salesman promptly provided all the information I requested. " Avg. Dealer Rating: (22 reviews) "They really took good care of me and made sure I got the car that I wanted "
Avg. Dealer Rating: (3 reviews) "My experience was up front and I had no problems. Salesman and manager were very pleasant. " Avg. Dealer Rating: (32 reviews) "Friendly staff and no pressure sales. " Avg. Dealer Rating: (25 reviews) "Friendly "
Avg. Dealer Rating: (25 reviews) "Very helpful"